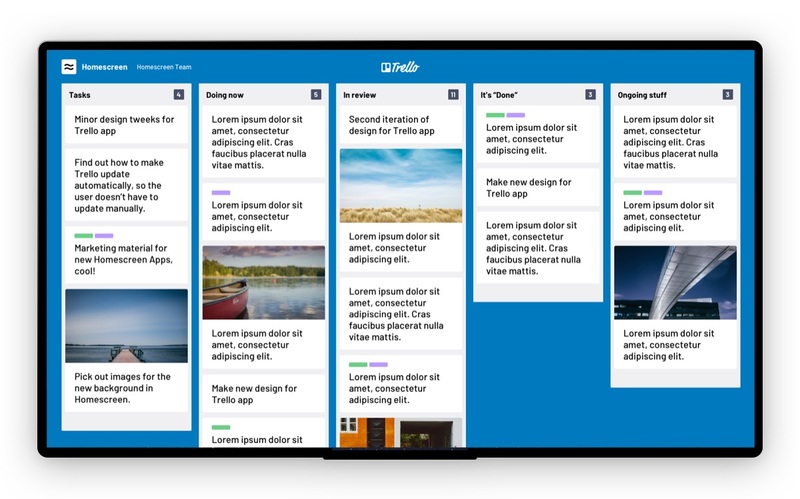 Trello is one of the most popular project management applications worldwide. Now with firmware v3.2.3 and Airtame.cloud account you will be able to have an easy overview of tasks and projects and make team collaboration even more simple. ️ Homescreen will continue to be in public beta and unpaid at the moment, giving you the opportunity to explore these apps without additional requirements. As we develop more apps along with more features, we are planning to introduce a subscription model for premium users which will be required for gaining access to certain functionalities.